The audible narration of this book is fantastic! 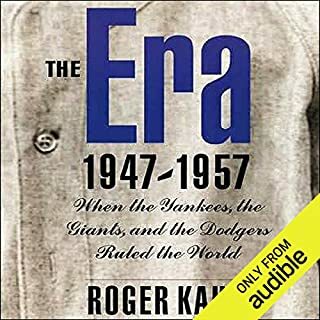 If you lived as a kid baseball fan in the New York City area during this era, you'll love reliving your childhood days. The audible narrator makes it all come alive. I highly recommend you listen to the audible version.